Canadian Jewish billionaire and philanthropist Hershey Friedman talks with Arutz Sheva about his latest efforts to build the Land of Israel. Canadian Jewish billionaire Hershey Friedman, who made his fortune in the packaging industry, is known for his philanthropic efforts and business ventures that advance Jewish causes worldwide. Friedman, owner of the Azorim building and real estate company, is involved in numerous housing development projects in Israel, including the magnificent "Botique Haneviim" facing the Old City of Jerusalem. 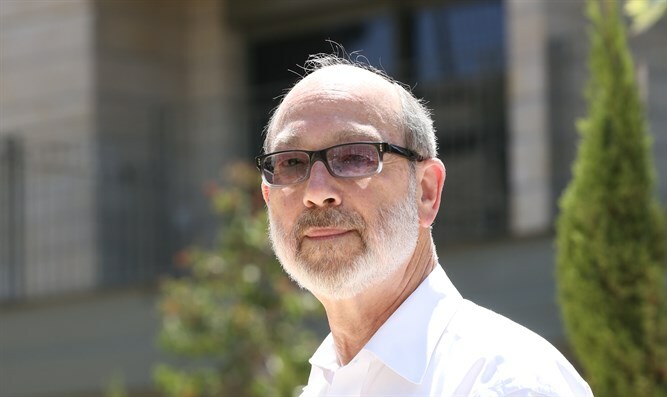 He is also very connected to the world of Torah, and heads a philanthropic organization that publishes Torah works. He consults with his rabbis on all business matters.